The next time your dad picks up a banana, puts it to his ear, answers “Hello?” then hands it to you and says “it’s for you,” you might want to reconsider rolling your eyes and take him seriously. That’s because a startup company is aiming to make phones shaped like bananas that actually work. 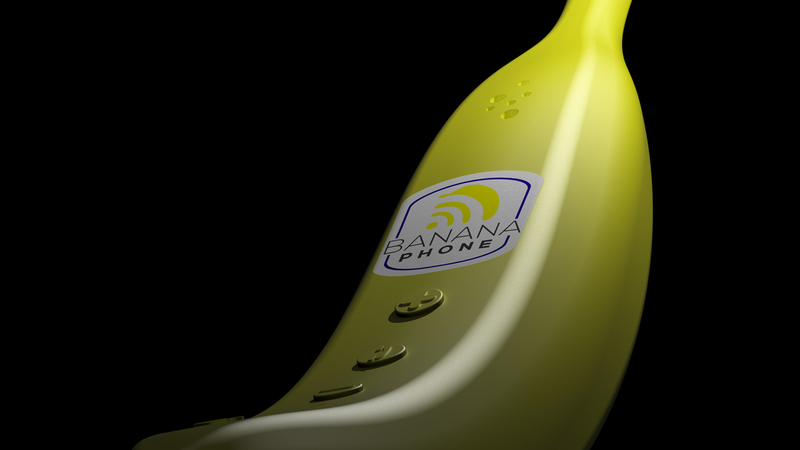 An Indiegogo campaign has been launched for Banana Phone, a device that’s… well, a banana-shaped phone. Until now we could only dream about using a banana to call our… whoever it is we don’t just text anymore. It was the kind of fantasy that was the stuff of groan-worthy sight gags and foretold in earworm-y Raffi songs. 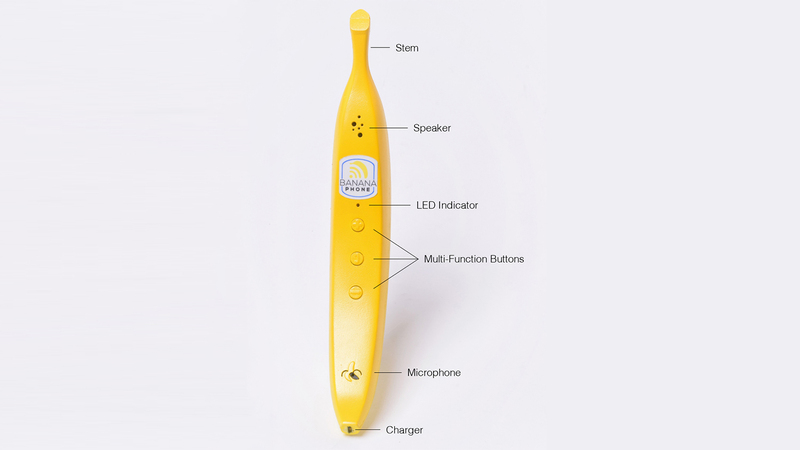 The Banana Phone is a rechargeable bluetooth handset that connects to your smartphone, offering a ten hour talk time, and is compatible with Siri or Google Assistant. The phone is set to retail for $50, but backers can get one for a donation of just $40. Currently the $30,000 campaign has raised over $11,000 which is more than you’d probably expect anyone would spend on a wireless banana. Admittedly the whole concept of a handset is a bit of a throwback option in a world full of AirPods, but frankly that’s not the point. The point is to finally talk into a banana and have there be more than an imaginary person on the other end of the line. Also, one percent of Banana Phone sales will go to support Gearing Up 4 Gorillas, a charity that focuses not the conservation of mountain gorillas in Virunga National Park in the Democratic Republic of the Congo. So while you might feel silly holding a fruit up to your face, you can feel good about purchasing a very silly phone accessory. Of course, if making phone calls with bananas isn't your thing, there are plenty of other amazing things to make with them.